Mungo Creative was commissioned by Keep Texas Beautiful to design two program logos. 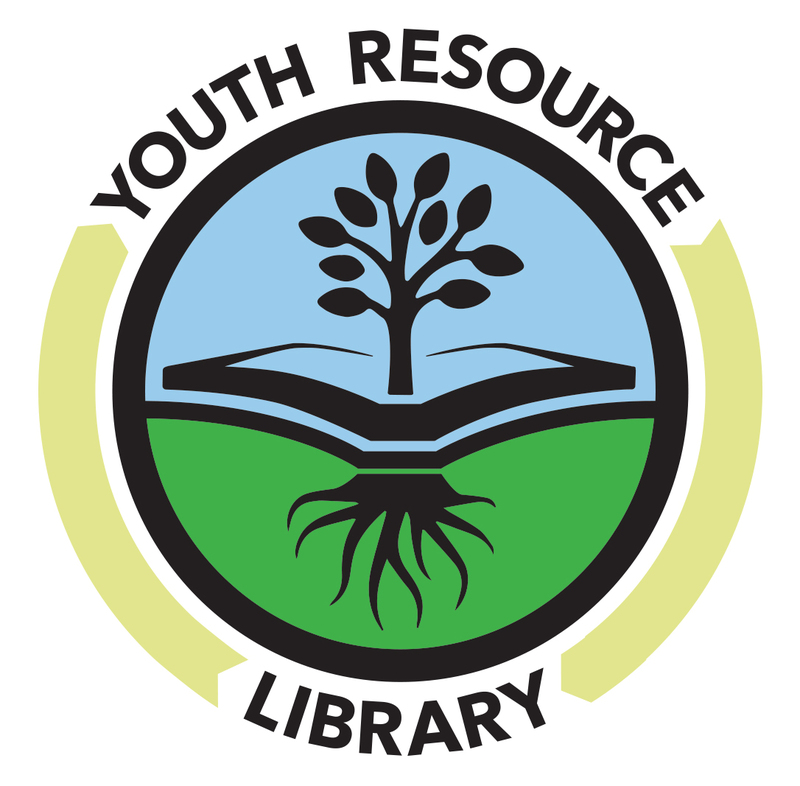 The Youth Resource Library logo is custom illustrated to serve as a badge for the program, and is versatile enough to be used on all approved program materials. 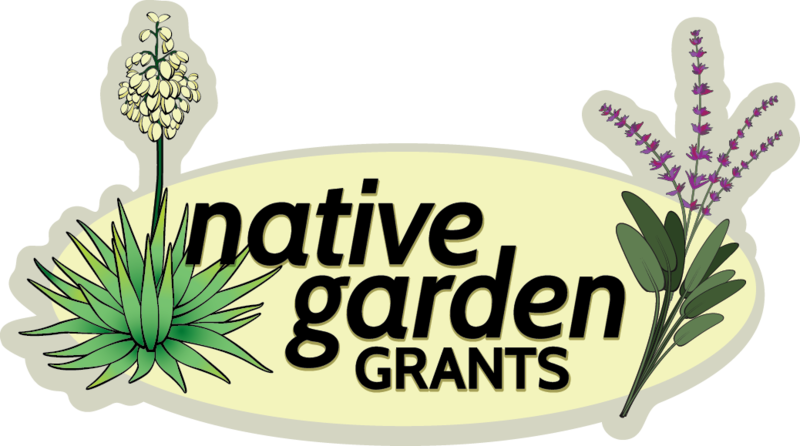 The Native Garden Grants logo is a custom illustration, featuring native texas plants - agave and sage. The plants represented in this logo are the "ambassadors" for a program that promotes native Texas plant propagation for demonstration garden installations across Texas. Mungo Creative created program logos for Keep Texas Beautiful for their Native Garden Grants program, and the Youth Resource Library program. Each logo is a custom illustration.